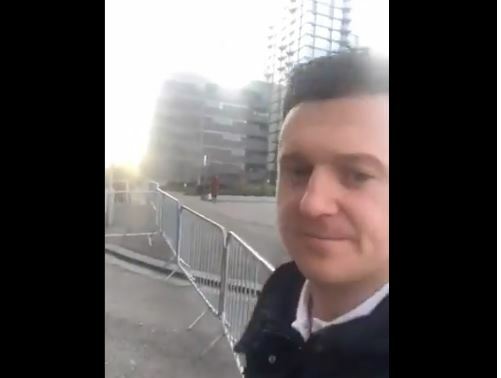 Tommy Robinson’s BBC #Panodrama Manchester scheduled event is today, watch live on YouTube feed……. – The Tundra Tabloids……. An hour and a half to go! Previous Post Previous Post US: Pres.Trump Picks Kelly Craft For UN Ambassador Post Nikki Haley is Vacating……..
Next Post Next Post Marxist Finnish constitutional lawyer Martin Scheinin upset over government official calling him a Communist…….